OSHA Rules and Regulations: Do You and Your Employees Know Them? NTT Inc. - OSHA Rules and Regulations: Do You and Your Employees Know Them? In the year 2013, there were 4,583 employee deaths from occupational incidents. There were also 3.0 million recordable cases of workplace illnesses and injuries. Approximately each of the 3.0 million cases required at least eight days out of work. This means that U.S. employers like you paid their employees millions of dollars of lost work time. According to the CDC, workplace illnesses and injuries cost businesses in the U.S. alone a total of $250 billion every year. It goes to show, effective health and safety practices at your workplace won’t only reduce the number of injuries and illnesses, but also save you money in the long run. Congress enacted OSHA (Occupational Safety and Health Act) in 1970 and it led to the creation of the Occupational Safety and Health Administration. The primary goal of OSHA is to assist both employers and employees to reduce workplace injuries, illnesses, and deaths. Since its creation, OSHA has helped reduce workplace deaths by over 60 percent and occupational illnesses and injuries by forty percent. What’s more, OSHA has conducted nearly forty thousand inspections and issued more than eighty-five thousand safety violations citations. OSHA helps to improve job safety and health by enacting regulations. If you want to improve how your business runs, following OSHA standards together with your employees will help your business to run smoothly without any incidents. By creating a safe workplace you prove to your employees that you care, increase their morale, and boost productivity. Happy employees don’t count minutes until the end of the business day; instead, they participate actively in the workplace. The main goal of OSHA is to maintain a hazard-free work environment. It does this by identifying potential hazards, recording and preserving information about certain incidents, and reviewing safety procedures and ensure that employee know them well. 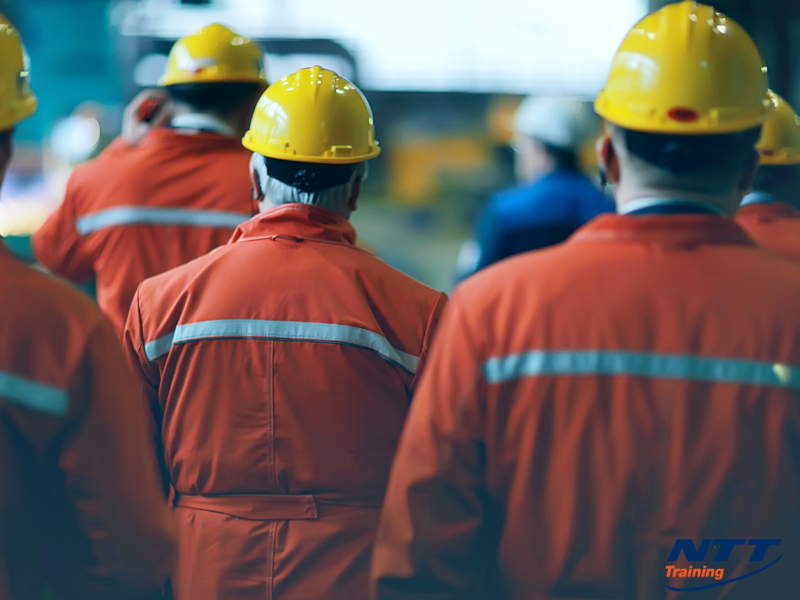 By creating a safe work environment, you will ensure that your employees are always at work by reducing the likelihood of health problems or accidents occurring. OSHA periodically sends inspectors to businesses to inspect for standards compliance and assessments. After your business passes the inspection, you will receive documentation. It can be more difficult to defend your business from a personal injury case if there’s a recent inspection on file. Instead of depending on a mere form of private regulation through lawsuit filing, OSHA inspectors protect your business from legal ramifications. Fall protection: The most common workplace concerns by most employees and workplace managers are slips, trips, and falls. According to the NSC, these injuries account for nearly 9 million emergency room visits every year. According to the 1926.501 OSHA fall protection rules, employers should maintain safe walking surfaces and surrounding areas (handrails, steps, and elevators among others). Electrical wiring: The 1910.305 electrical wiring OSHA standard applies to all types of businesses. Grounding circuits, conductive paints or coatings, temporary wiring, or wiring systems that are near combustible vents pose electrical hazards if they are installed or maintained poorly. Hazard communication: It’s important that you properly label hazardous chemicals such as reactive, flammable, sensitizing or carcinogenic products. This also includes some of the seemingly daily items such as propane and chlorine. The OSHA 1910.1200 Hazard Communication rule identifies hazardous materials and the best way to communicate these dangers, for instance through container labeling, warnings, OSHA signage, and employee training. Most of the OSHA standards require employee training. Employee training is a requirement by 29 CFR Part 1910 of the OSHA standards. To ensure that you’re compliant, visit NTT Inc. today to start training your employees.